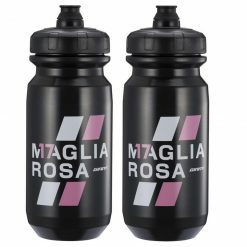 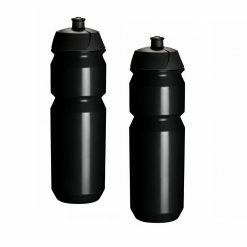 Elite Corsa 750ml Black/Silver Water Bottles – A large mouth, easy fill drink bottle with measurement marks on the side and an easy grip rubber valve for easy transfer of water. 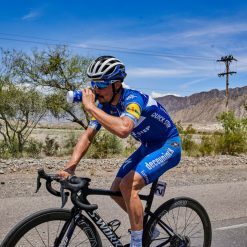 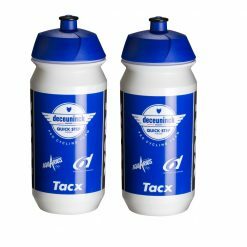 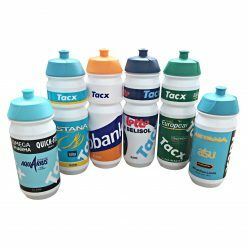 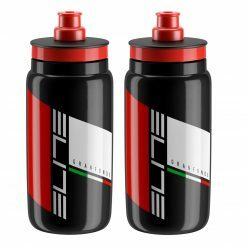 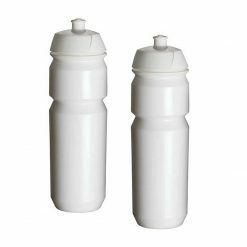 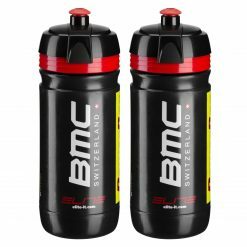 With a capacity of 550 mils, this cycling drink bottle looks pro – and fits in all known standard sized bidon cages. 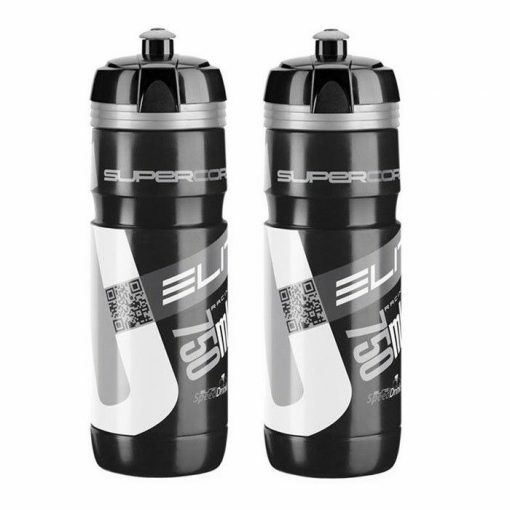 Buy Elite Corsa 750ml Black/Silver Water Bottles now!